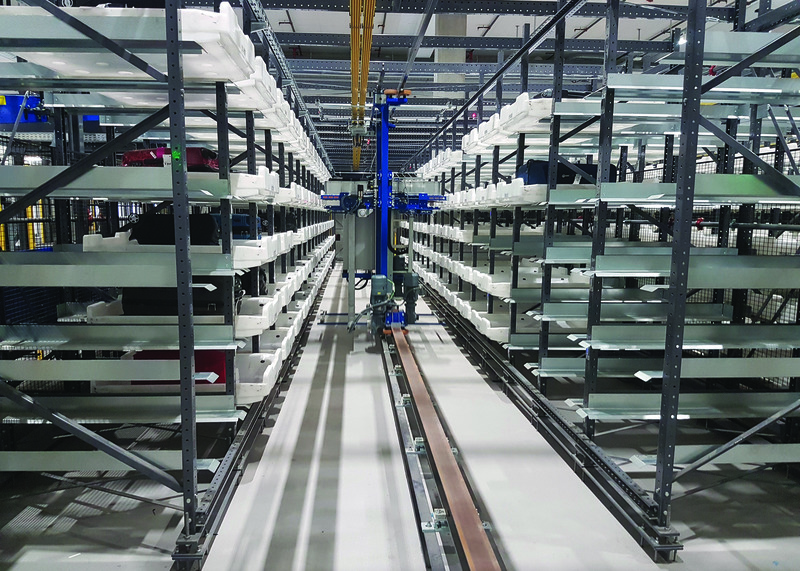 Material handling specialist Beumer Group has successfully implemented its newly developed baggage handling concept based on ‘pulled’ baggage flow at Bergen Airport in Norway. 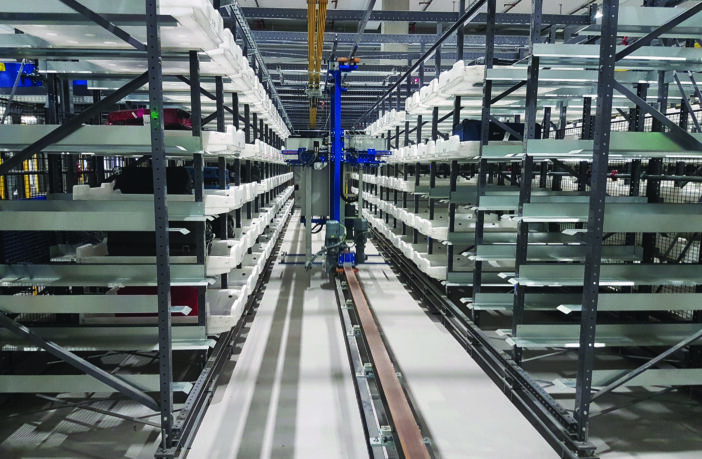 The system, which was designed and installed by Beumer, combines self-service bag-drop with early baggage store (EBS) and ECAC Standard 3 in-tote security screening. These systems have been fully integrated into the CrisBag Independent Carrier System (ICS), which uses both standard and extended totes capable of handling luggage up to 1,400mm (55in) in length. Luggage passing through the ICS is fully traceable, enabling it to be accessed on-demand for speed-loading onto unit loading devices (ULD) and trolleys. To ensure uninterrupted service, the departure system is designed with redundant loops that maintain 70% fallback capacity. The new technologies are simple in design and highly durable, ensuring low operating expenses through a reduction in spare parts and maintenance costs. The BHS also contributes to the airport’s environmental goals by minimizing energy consumption.